Top 50 mountains of the region by elevation with prominence bigger than 300 ⁠m / 984 ⁠ft. Ortler (German pronunciation: [ˈɔrtlɐ]; Italian: Ortles [ˈɔrtles]) is, at 3,905 m (12,812 ft) above sea level, the highest mountain in the Eastern Alps outside the Bernina Range. It is the main peak of the Ortler Range. 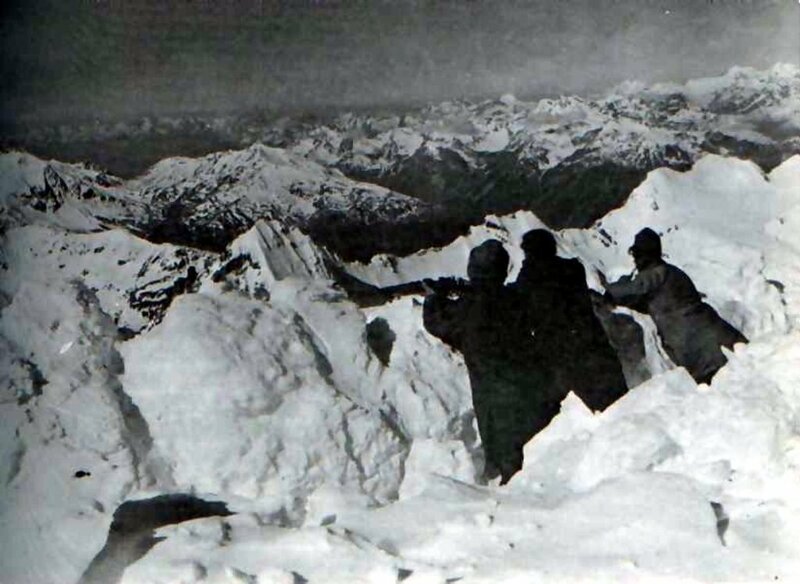 It is the highest point of the Southern Limestone Alps, of the Italian province of South Tyrol, of Tyrol overall, and, until 1919, of the Austrian-Hungarian empire. In German the mountain is commonly referred to as "König Ortler" (King Ortler), like in the unofficial hymn of South Tyrol, the Bozner Bergsteigerlied. Do you have photos of Ortler - Ortles or know something about it? Please let us know!